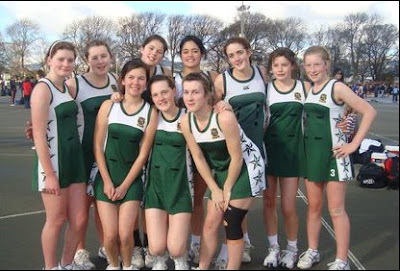 On Sunday the 5th of July, the Year 10A Netball Team traveled to Christchurch to compete in the South Island Secondary Schools Netball Tournament. The best Year 9 and 10 teams gathered at Hagley Park to compete in this annual event. After an initial rocky start, Verdon moulded as a team and won four consecutive games. This meant that they progressed into the semifinals and came 1st in the 4th division, beating St Andrews College in the final. The team wish to thank their coach Tereza Ropata, manager Mary Corbin, supporters and sponsors.